Please follow this link to the official online registration. Registration includes an obligatory service charge of 15€ for catering and materials provided. The conference warming on the 25th March (37€) and the conference dinner on the 27th March (42€) are optional. Payment options include credit cards (Visa, Mastercard, American Express), PayPal and payment via advance transfer (Überweisung Vorkasse and Sofortüberweisung). 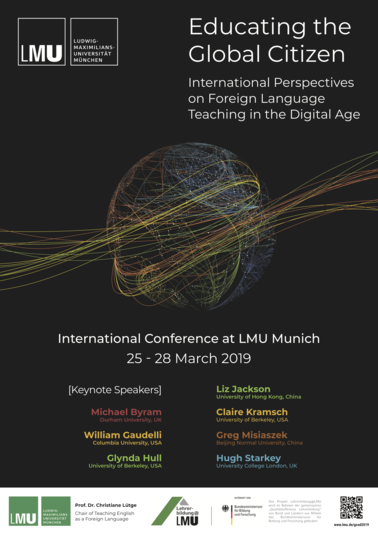 The conference will take place from 25th - 28th March, 2019.